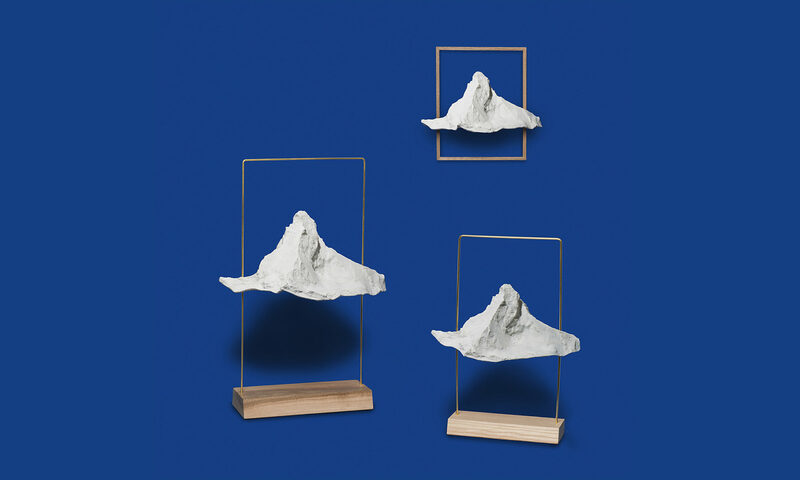 With his passions for the mountains and product design, the Swiss designer Boris Dennler combine in Matterlight both passions. His work is usually unique pieces of furniture combining design & art. Wooden Heap, the most iconic piece of furniture imagined by the designer, is featured in the permanent collection of the Victoria & Albert Museum in London. Dennler’s work has been exhibited abroad, notably in Paris, Milan and Brussels, and has been acquired by private and prestigious collectors such as Uli Sigg in Lucerne or the Pierre Bergé Foundation. Boris Dennler works for both private and public clients. He lives and works with his family in a “chalet” near Fribourg.